Percent Complete: A simple estimated ratio of actual work performed vs. total amount of work to be completed. Actual Work and Remaining Work: A measure of the total actual work hours performed to date and the estimated number of work hours remaining. 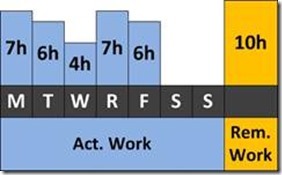 Actual Work per Period: A measure of the actual work hours performed during each time period (daily, weekly, monthly) and the estimated number of work hours remaining. Project Server timesheets: The project team fill out timesheets in PWA, Once the Project Manager accepts the updates the project progress is automatically updated. 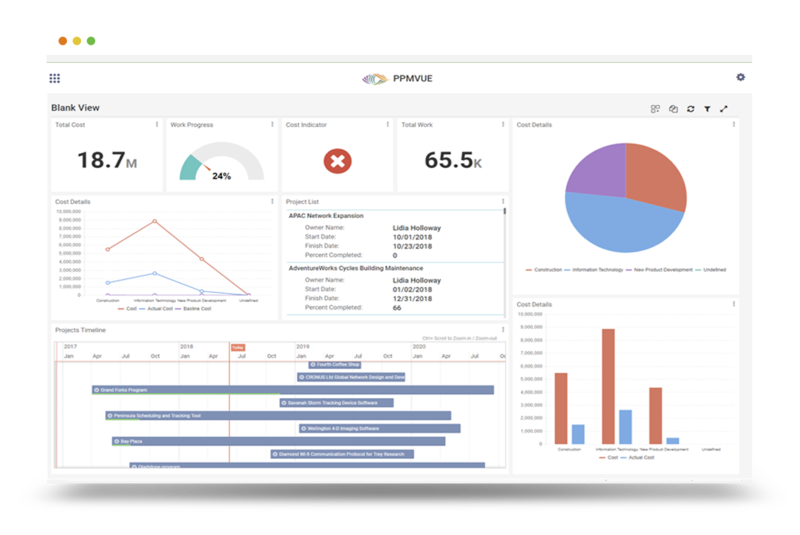 · Capture Task Progress: The Project Manager collects information about the progress that team members have made during the current update cycle, perhaps verbally through a status meeting, a written log, or online system such as Microsoft Project Server. · Update the Current Progress in the Project Schedule: The Project Manager transfers the progress information into the project schedule to reflect the current progress of project activities, either manually or through an integrated system such as Microsoft Project Server. · Reschedule Uncompleted Work: The Project Manager manually reschedules any activities in the project schedule that were planned during the update cycle, but for various reasons were not performed. · Make Necessary Manual Revisions: The Project Manager manually adds tasks, removes and inactivates tasks, changes resource assignments, and makes other manual project schedule revisions in reaction to activities performed or issues encountered during the update cycle. · Set the Project Status Date: The Project Manager sets the date in the schedule reflecting the last day of the update cycle and the timeliness of the project schedule data. This entry was posted in Microsoft Project, Microsoft Project 2013, Microsoft Project Server, Microsoft Project Server 2013, Project Management, Scheduling, Time Tracking. Bookmark the permalink.